Rigging and Dismantling services. 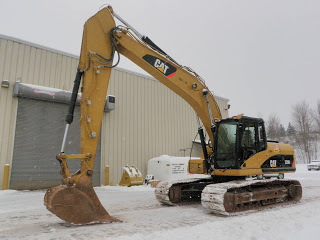 We’ll even load your equipment, included in our construction equipment shipping services! For more information, reach out to us at 212-267-6400, email us at inquiries@kinternational.com, or reach out to us on Skype at kinternationalny.